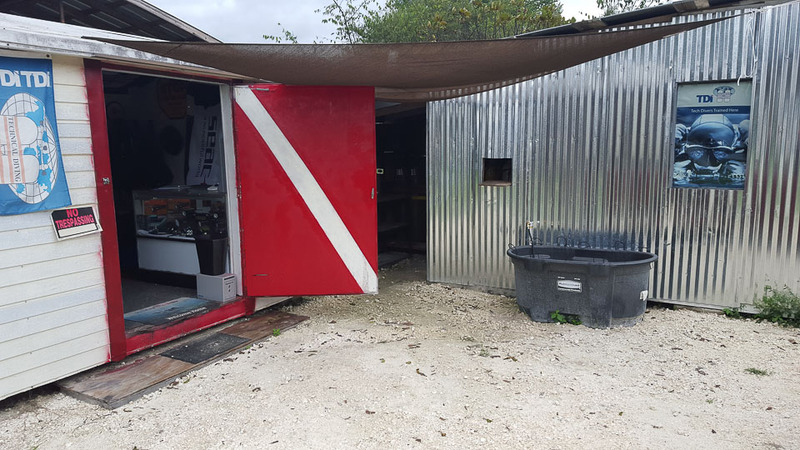 Make us your choice for recreational, sidemount, technical, rebreather, and cave diving training in North Florida. We not only offer instruction, we become your mentors. 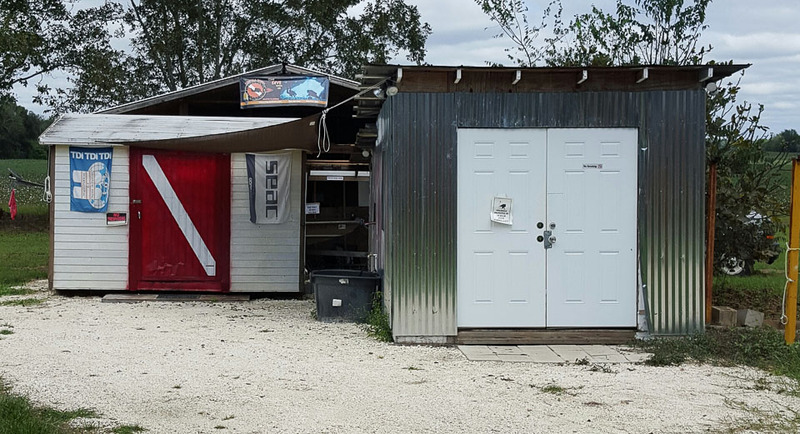 Chipola Divers is a full service dive center located just minutes from some of the best caves in North Florida at 5010 Fort Rd in Greenwood. 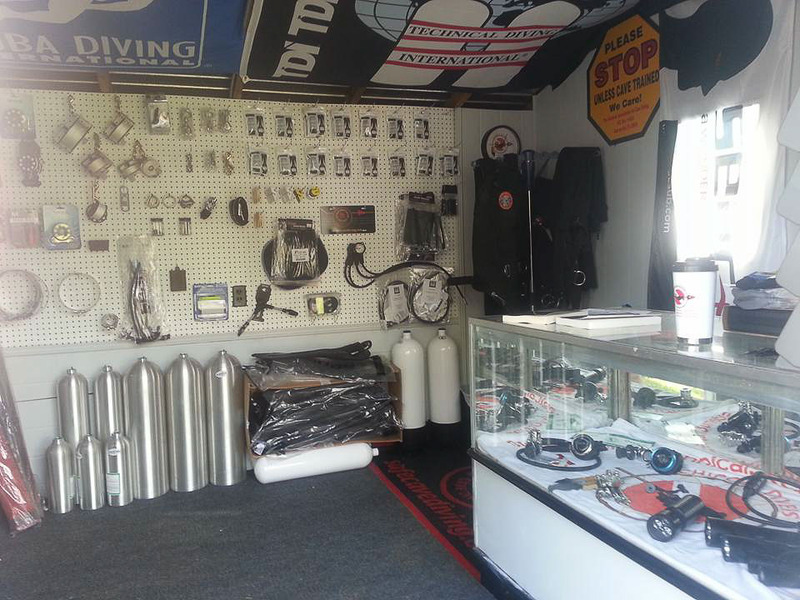 We offer several lines of products, instruction, and gas fills. We have almost 15,000 cubic feet of banked 30% Nitrox. 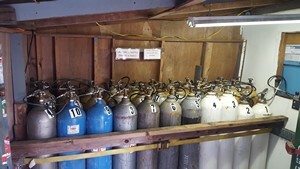 We also bank Trimix and O2. You can get any custom mix you like. All gas fills (except air) are charged by the cubic foot. 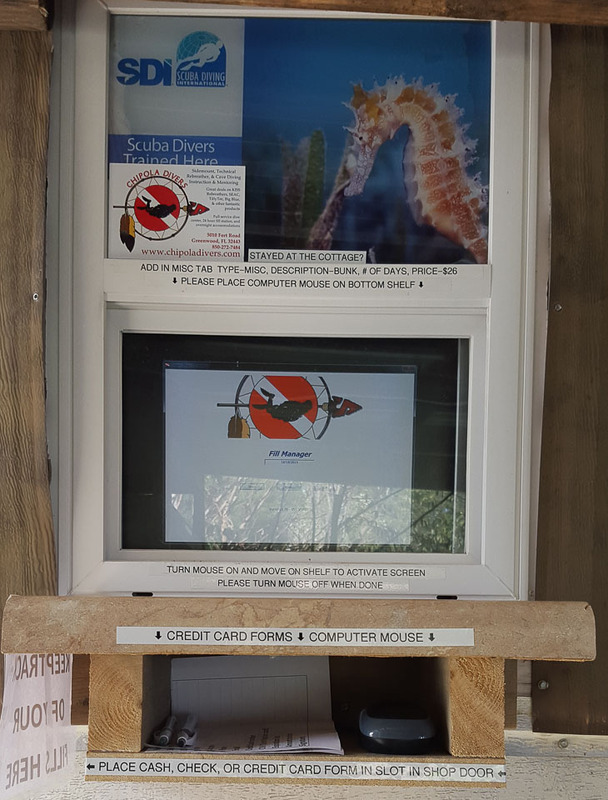 Our self-service fill-station is open 24/7 to our guests. Pull right up to the fill station and back your vehicle up to it. 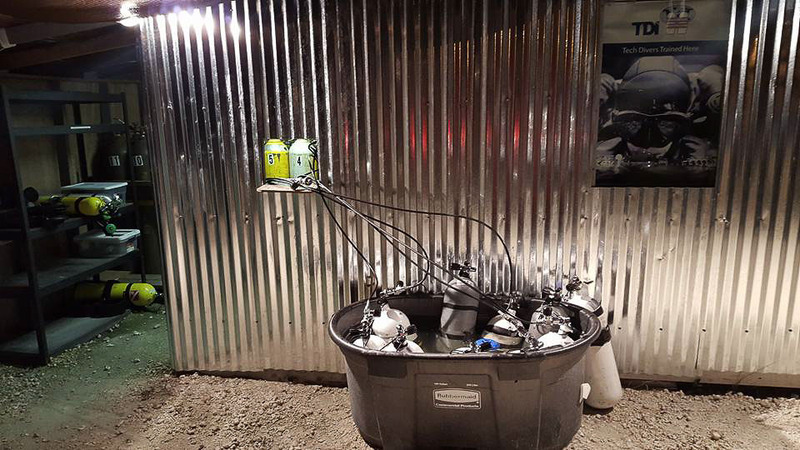 Our whips are long enough to fill your tanks without removing them from your vehicle or you can choose to use the water bath. Detailed instructions are posted to take you through the process. And there’s enough lighting you can do this anytime of day or night! Fill your tanks and then use our Fill Manager program to check out and keep track of your tab. We’ll settle the total tab for bunks and fills at the end of your visit. Cash, check, credit cards, and PayPal are all welcome. 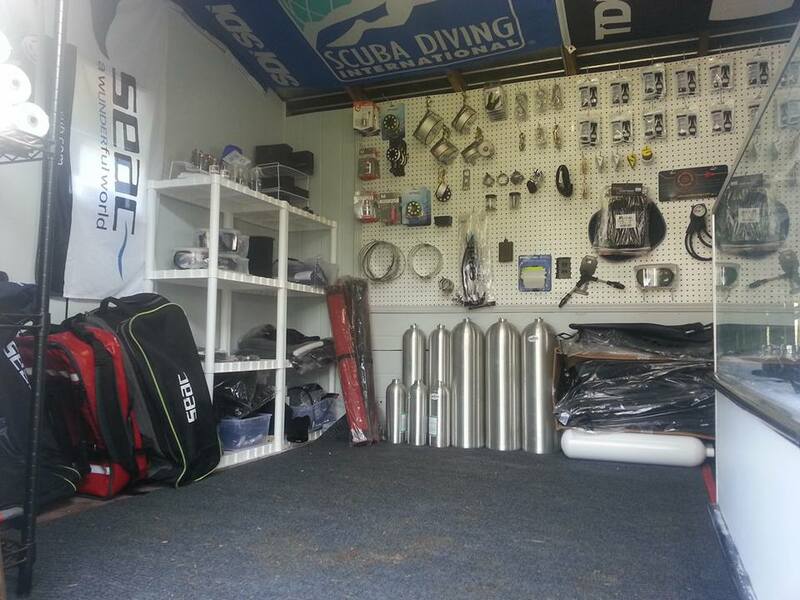 We also carry a full line of scuba diving gear from OMS, SEAC, HOG, TillyTec, Big Blue Dive Lights, Armadillo Sidemount System, KISS Rebreathers, and more! Check out our online store, or better yet, visit us for some of the best deals you’ll find anywhere. Make sure you scroll over the links at the top of the page for the drop down menu pages. The Sidemount Diving book is here! Rob Neto is known throughout the world as an expert in sidemount diving. 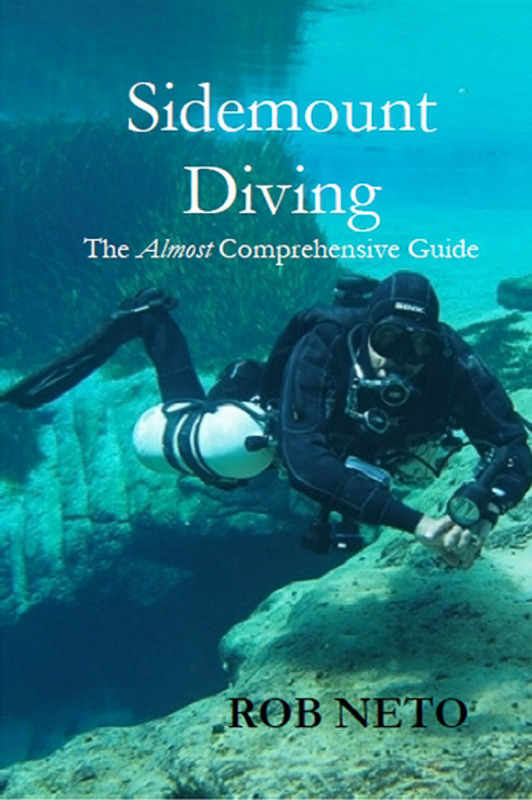 And he has compiled a lot of his knowledge into An Almost Comprehensive Guide to sidemount diving. Click on the book cover below and get your copy today! Chipola Divers, LLC, is Rob Neto & Jen Neto. 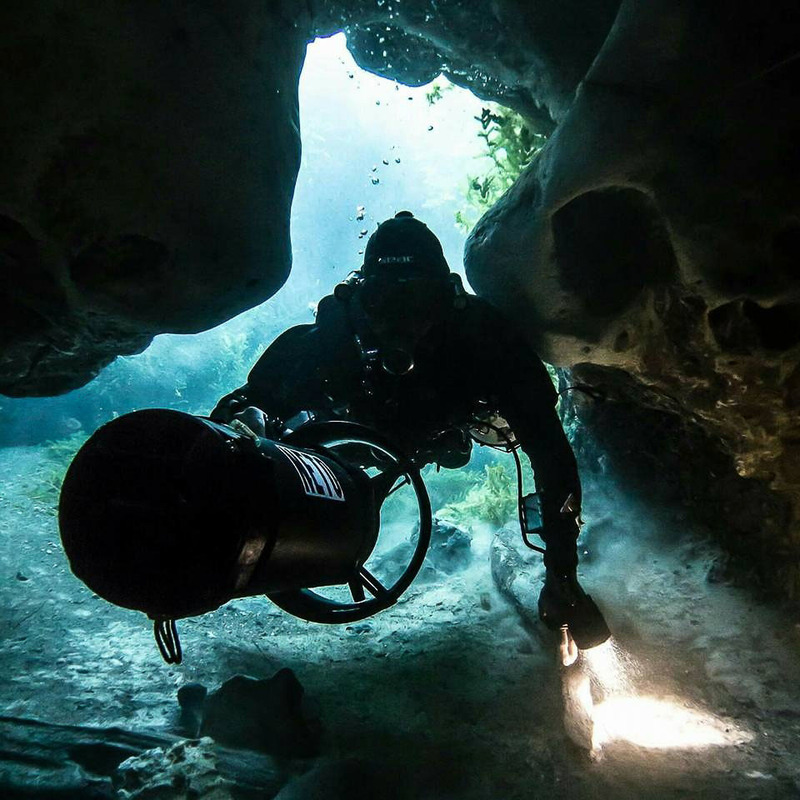 We offer recreational, technical, rebreather sidemount, and cave diving instruction and mentoring personalized for you. We offer scuba diving courses through IANTD, NSS-CDS, PADI, SDI, and TDI in small (no more than 6 students per class, 4 for open water diver) or private classes. We are independent scuba instructors offering quality dive instruction with the personal touch you won’t find in many places. And we not only teach the courses, we do the dives. We do more personal dives than instructional dives and will always keep it that way. And we don’t just do the same dives in the same location day after day. We travel throughout the world and dive in various configurations. Come learn how to scuba dive or advance your skills and knowledge by learning how to tech dive or cave dive. Jen & Rob Neto believe every student is unique and deserves to be treated so. Keeping this in mind every scuba diving course offered is customized to the students in that course. 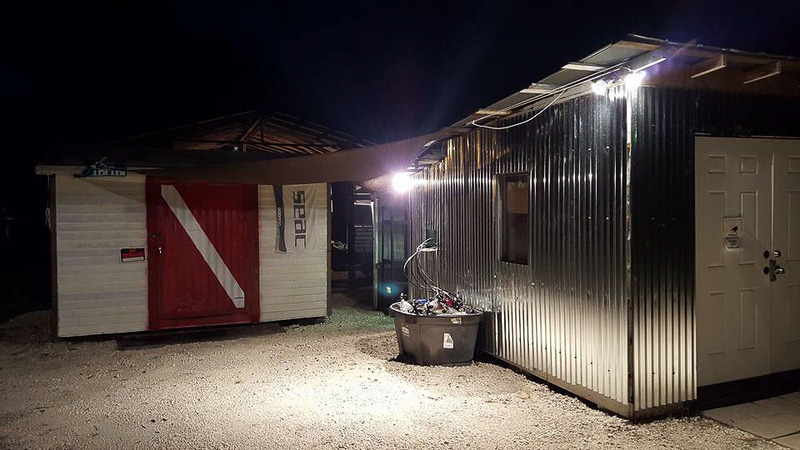 This has been incorporated into all of our courses, in the water and out, from spending almost an entire day customizing our students sidemount rigs during our Sidemount Diving course to using underwater photography and videography for dive debriefs during many of our basic scuba courses. Come be the class with us, not just a part of the class!